One mathematician who’s got first-hand experience of the fascinating interplay between physics and geometry is Shing-Tung Yau. 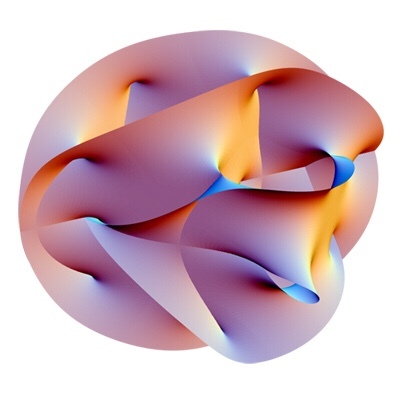 In a new book called The shape of inner space (co-authored by Steve Nadis) Yau describes how the strange geometrical spaces he discovered turned out to be just what theoretical physicists needed in their attempt to build a theory of everything. Plus met up with Yau on his recent visit to London, to find out more.